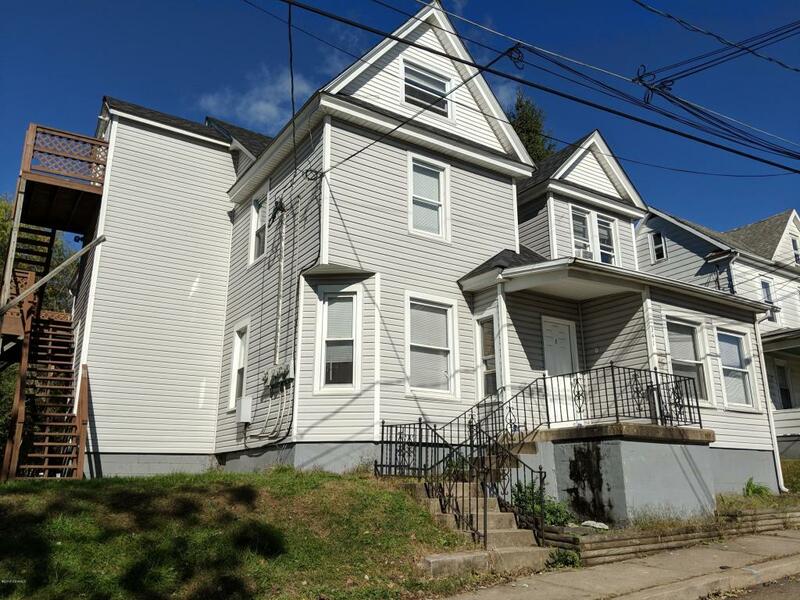 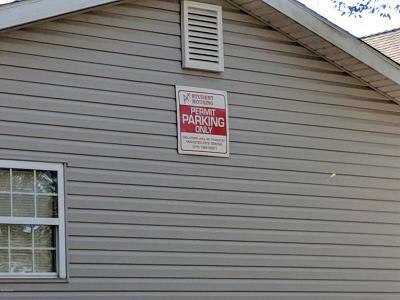 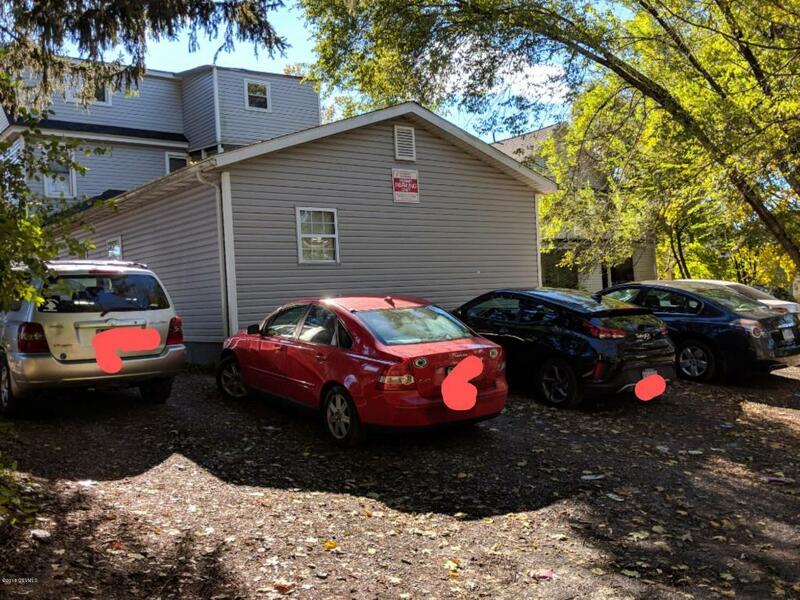 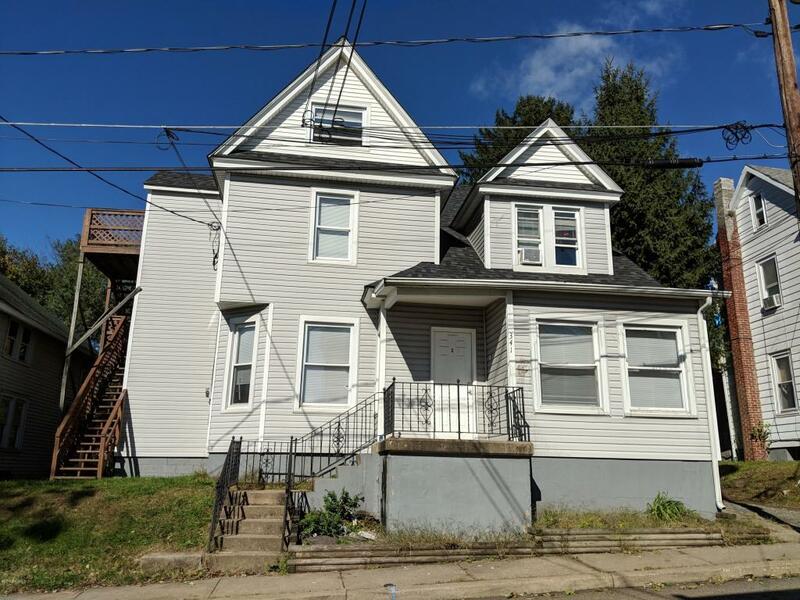 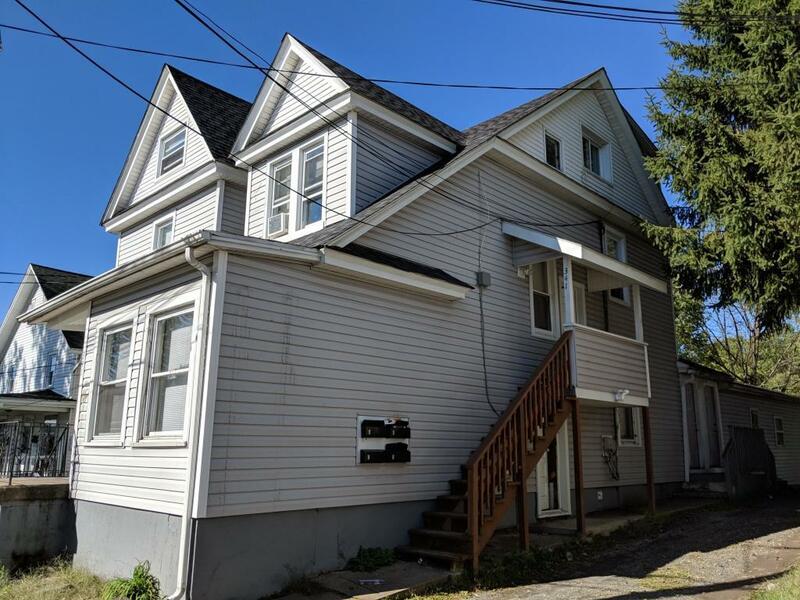 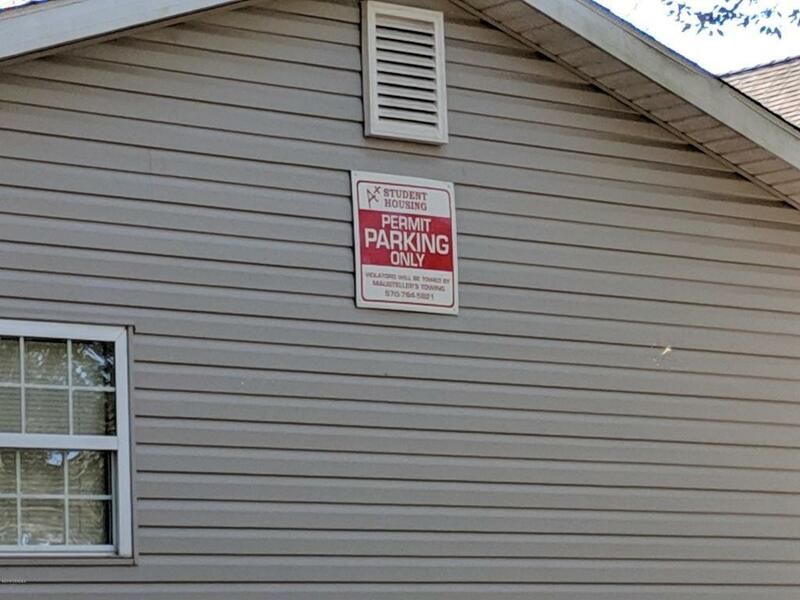 STUDENT HOUSING located just a few blocks from Downtown Bloomsburg and Bloomsburg University.This income producing property is a 4 unit structure with 13 bedrooms, 5 bathrooms, and 8+ Parking Spots. With a CAP Rate of nearly 10%, this is a great investment opportunity. Property may be purchased by itself or as part of a Student Housing portfolio along with 522 - 524 East Street, 140 - 152 Iron Street, 115 E 4th Street, 540 - 542 East Street, 398 East Street, and 305 - 307 Iron Street.